The hunger strike of Ukrainian political prisoner Oleg Sentsov may not end as he wants, lawyer Mark Feygin stated on air of the Hayat Radio. Feygin noted that at a critical moment the political prisoner will still be forcibly fed. Furthermore, Feygin recalled that the Kremlin political prisoners, Ukrainian journalist Roman Sushchenko, in his letter to Sentsov urged him to stop the hunger strike. Previously, the Russian Ombudsperson said that she would not ask Russian President Vladimir Putin to pardon Oleg Sentsov. 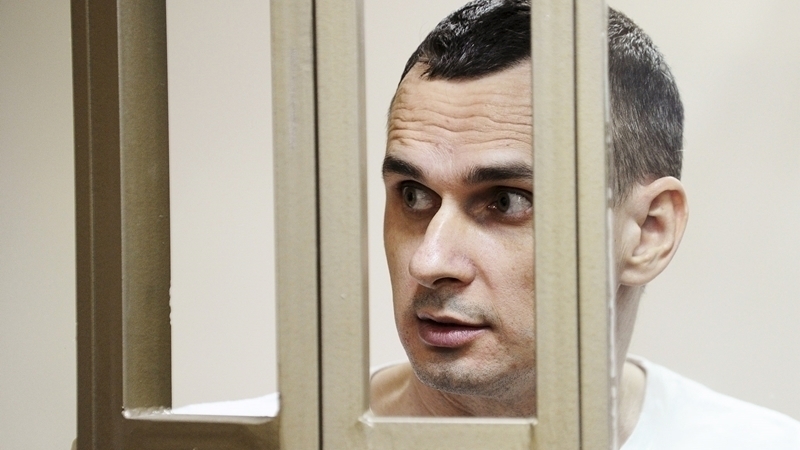 Earlier, Commissioner of the Verkhovna Rada of Ukraine for Human Rights Lyudmila Denisova reported that the Russian side conceals information about the actual state of health of Oleg Sentsov.